I spoke with Caleb Light and David Toledo recently to do a pre show interview for the Shark Tank Blog. 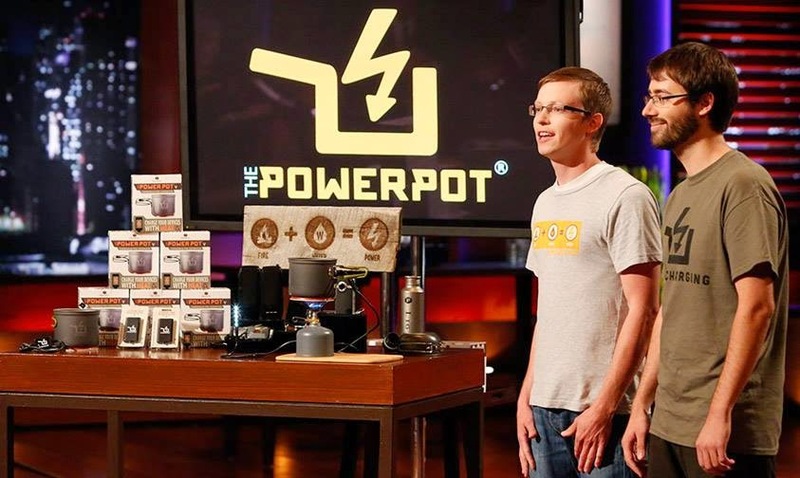 They're pitching their invention, called Power Pot, in episode 524. The Power Pot is a cooking pot that can actually charge USB devices! The two Utah-based entrepreneurs are camping enthusiasts and former Eagle Scouts. (I never made it to Eagle once I discovered cars, girls, and beer) We spoke about running successful Kickstarter campaigns, their invention, and the Shark Tank exerperience. 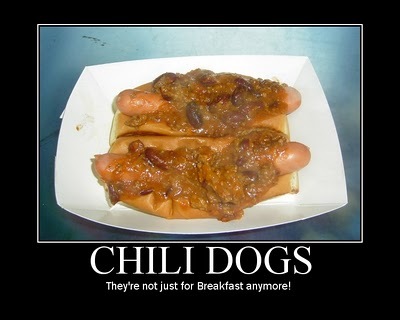 David: "I put everything on my hot dogs, including ketchup." These guys better not boil hot dogs in the Power Pot! I honestly expected more from two Eagle Scouts. GUYS, you're MEN now, you aint in the BOY Scouts any more!